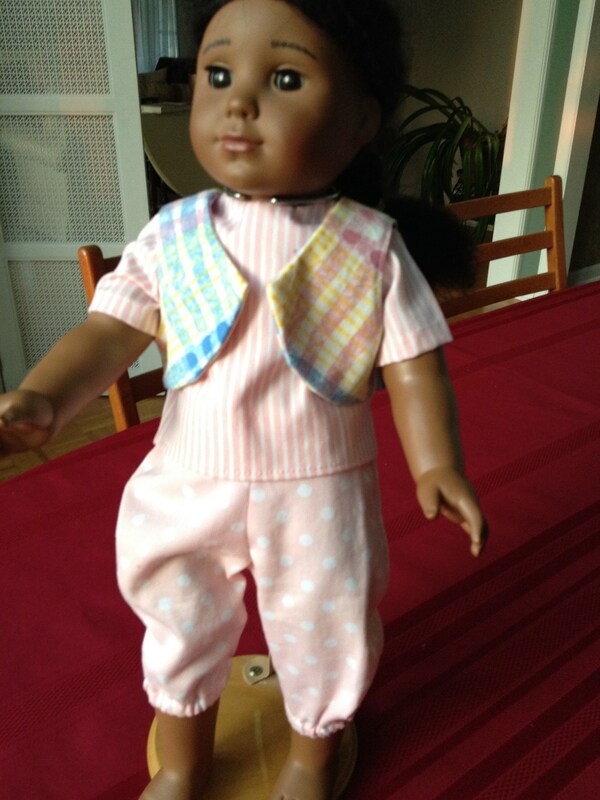 This is a darling 3 piece outfit for an 18" doll which any little girl, or big girl, would love. But more than that each of these outfits are made with women in mind and 100% of the sales goes to support Women for Women International. Women for Women International is a 501(c)(3) tax-exempt organization working with marginalized women in countries affected by war and conflict. For more information on what they do and who they help go to https://www.womenforwomen.org/about-us.